Peter Johannesson and Max Schultz have played together since 1978. 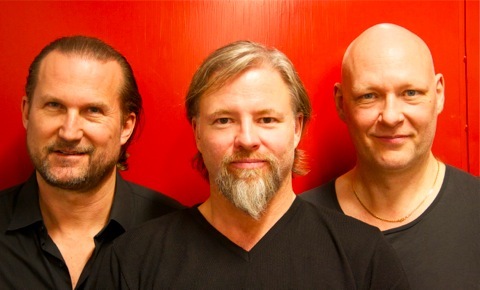 They released their first quartet record ”Johannesson & Schultz”, which featured world-renowned pianist Bobo Stenson and Martin Sjöstedt on bass, in January 2011. Now that bassist Dan Berglund has joined the band permanently, they changed their name to ”Johannesson, Schultz & Berglund”. This new group, also featuring Jacob Karlzon on piano, has just finished recording a new CD, ”Cause and Effect”, which will be released in December 2012 on Prophone.